Built on this heritage of protein and acid pH, Redken’s pioneering research has led to the most advanced products in the professional industry. Technology is an integral part of every Redken product-linking hair color, texture, haircare, and styling with total synergy. Today, Redken offers a complete collection to inspire your talents. 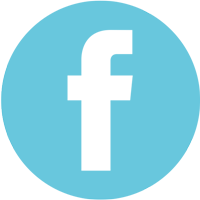 From amazing hair color options to advanced haircare solutions and creative styling products-for both women and men. 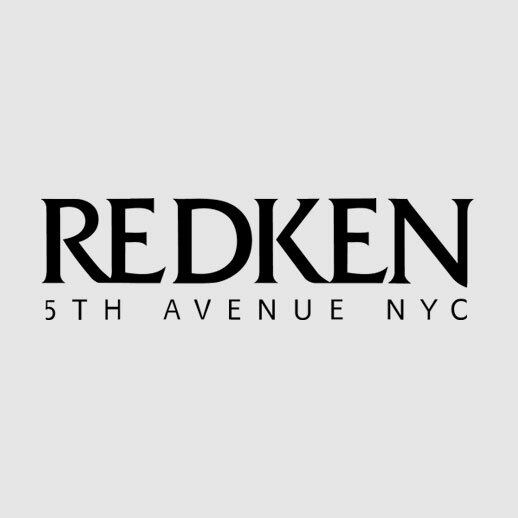 Redken offers you an extensive portfolio of products that combine fashion and innovation for the most inspiring collection around. Copyright © 2019 First Impressions Salon & Spa. All rights reserved. Salon Web Design by StyleNet.